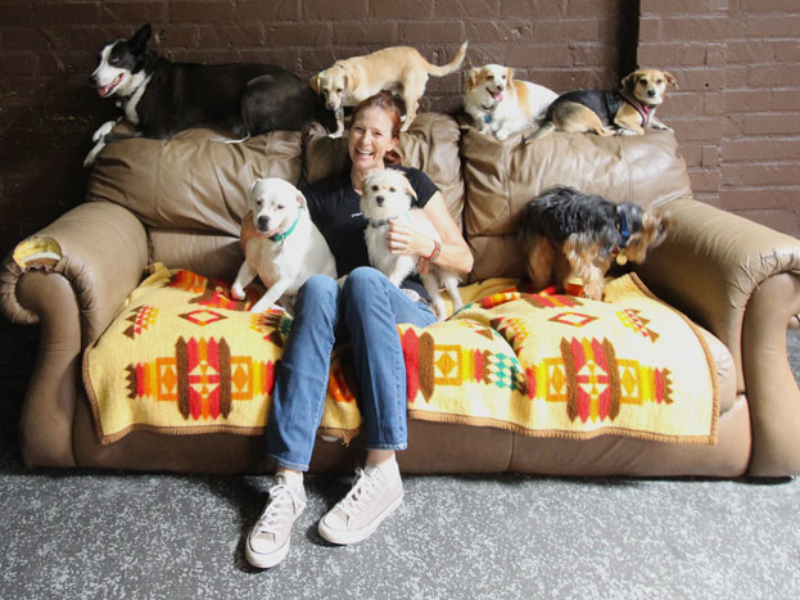 A home away from home, Urban Dog is a caring, stimulating, and clean environment for your dog. From big to small, our trained staff knows how to take care of your beloved pet because like all beings, we believe they deserve respect, and recognize that each canine is a unique individual. As such, we give them individual care and attention. 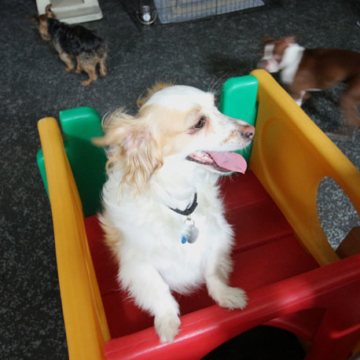 At our doggy playcare we give them the opportunity to play, relax, get groomed, and even get special training. 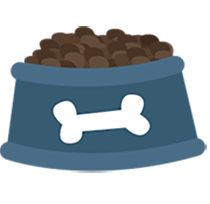 We recognize that some dogs are just a little more difficult to place when it comes to daycare or boarding. If your dog has been turned away for "behavioral issues" or for not "getting along with other dogs and humans" we can help you! We do a free temperament test and interview to give your dog the time and space to feel comfortable. This includes walking them through the kennel area at their pace as they become more comfortable with their new surroundings. Being in a new place around strangers and unknown dogs can be difficult for a lot of dogs but at Urban Dogs, we're patient and understand the effects that stress and anxiety can have on your dog. Essentially we're about making sure they can grow into themselves at Urban Dog, get to know our friendly staff and other playful pups. By creating a loving, playful, comfortable environment for all dogs, we make it possible for more people to have flexibility with their furry friend. Leave them with us as you run errands, go to work, or go on vacation. One dog at a time, we work for a greater purpose to decrease the homeless and shelter populations! With our Adoption Program, we believe we're doing just that!